Win Beauty Bag From MAC ! Fair skin is now every girl & boy want it. Everyone is trying different creams and solution to get fair skin. I am going to tell you simple home remedies to get fair skin. Its easy available in our kitchen. 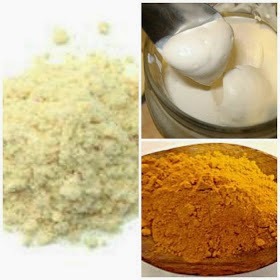 Take 5-6 tablespoon of flour/gram flour and add 1 tablespoon of turmeric and add milk till it becomes a paste. Apply on face, neck , arms, feet till it gets try. Then wash it with water and you will see immediate results. 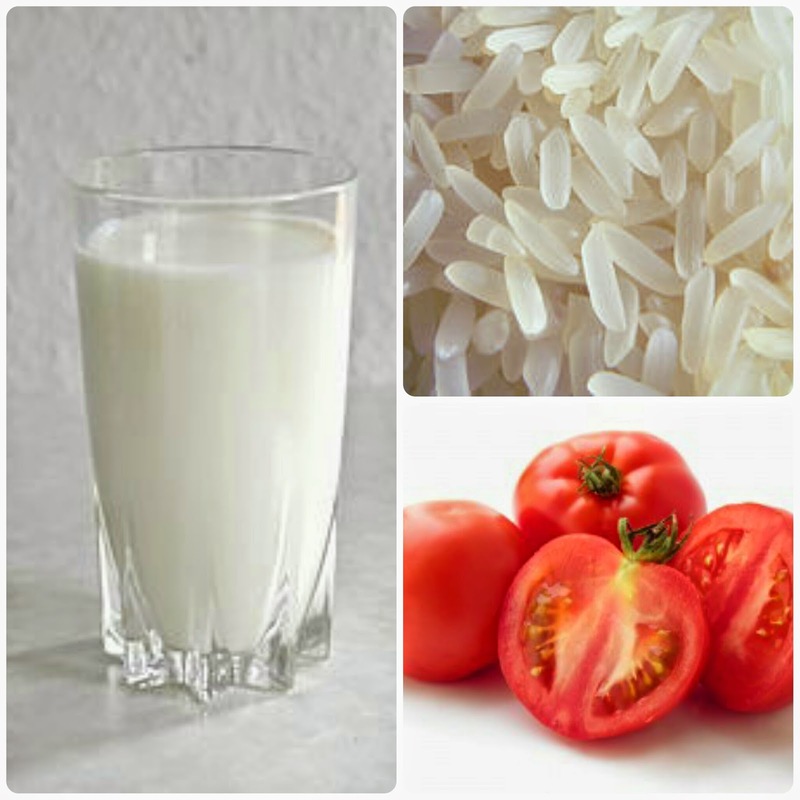 Take rice in a mixer and make it in almost fine powder. Add tomato juice and milk in it. Apply on face, arms, legs & scrub it. It also act as an exfoliating the skin and remove dead cells and makes skin soft. Grind almond in a mixer. Add milk in it and make a thick paste. Apply on face. Wash after 10-15 minutes. See immediate result. 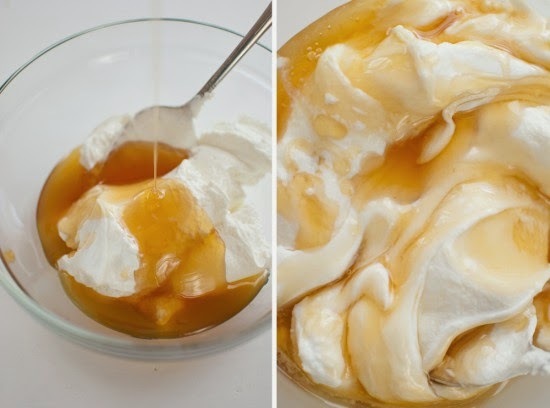 Mix yoghurt with honey well. Apply on face and leave it for 15-20 minutes. Wash it. Hope this well help all of you. Keep yourself hydrated, exercising and fit. Always believe in yourself and beauty lies inside a person and in his/her character. Not on their face. Copyrighted . Simple theme. Powered by Blogger.